The humble leaflet or flyer is often derided, but as a self-contained sales message, it is one of the most popular ways of promoting a business. 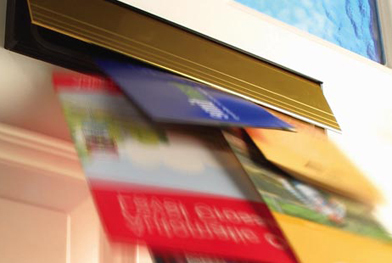 Although response rates may be low, leaflets are not expensive and can be a very good way of boosting your company profile by placing information directly into the hands of your potential customers. The design of your leaflet is, therefore, crucial and that’s where we at North West Design Studios can help. North West Design Studio’s talented graphics team can design your leaflet and our marketing people can talk to you about your distribution options, whether they are going through a letterbox, placed in newspapers or magazines. They could also be included in mail shots, placed on car windows, handed out to passers-by or just left in public places for people to pick up. If you are thinking of conducting a leaflet campaign, be sure to speak to us at North West Design Studios for the best professional advice.